Under the GST regime, all entities involved in buying or selling (Supply) goods or providing services or both are required to obtain GST registration. Entities without GST registration would not be allowed to collect GST from customer or claim input tax credit of GST paid. 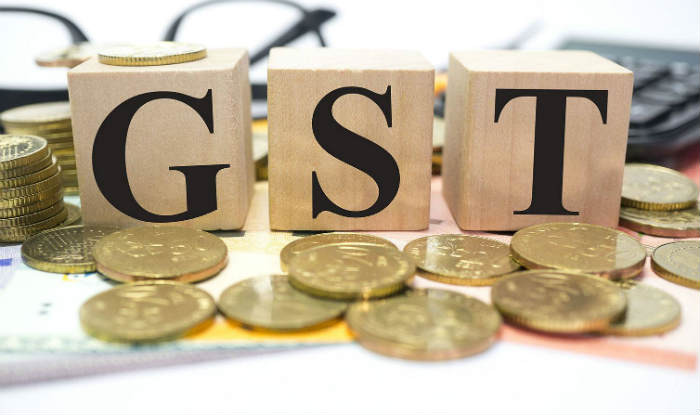 Further, GST registration is mandatory once an entity crosses the minimum threshold turnover of starts a new business that is expected to cross the prescribed turnover. a) Certificate of Incorporation (COI). b) Company Pan Card Copy. d) Copy of the company current bank account statement. e) Declaration provided by the board of the directors. i) Copy of the electricity bill or landline or water bill of the company business place. j) No Objection certificate from the landlord of the business place. k) commercial rent agreement copy . l) Passport size photographs of all directors. a) Certificate of Incorporation ( COI) of OPC. b) Company Pan Card Copy of OPC. c) MOA & AOA of the company of OPC. d) Copy of the company current bank account statement of OPC. e) Declaration provided by the single director of OPC. f) copy of the board resolution of OPC. i) Copy of the electricity bill or landline or water bill of the company . j) No Objection certificate from the landlord . l) Passport size photographs of director. a) Certificate of Incorporation ( COI) of LLP. d) Copy of the company current bank account statement . i) Copy of the electricity bill or landline or water bill of business place. j) No Objection certificate from the landlord of the premise office. l) passport size photographs of all partners. a) Certificate of Registration if issued by registrar of firms. b) Firm Pan Card Copy of Partnership. c) Partnership Deed of the company. d) Copy of the company current bank account statement of partnership. e) Declaration provided by the single partner of partnership. f) Partner’s personal pan number. i) Copy of the electricity bill or landline or water bill of the company premise office. k) commercial rent agreement copy of the premise office. a) Certificate of Registration like MSME or Shop act license or existing Service Tax certificate or existing VAT/CST Registration Certificate or Excise Certificate etc. b) Proprietor Pan Card Copy. c) Copy of the firm current bank account statement or personal saving bank account statement. i) Copy of the electricity bill or landline or water bill . l) Passport size photograph of proprietor.